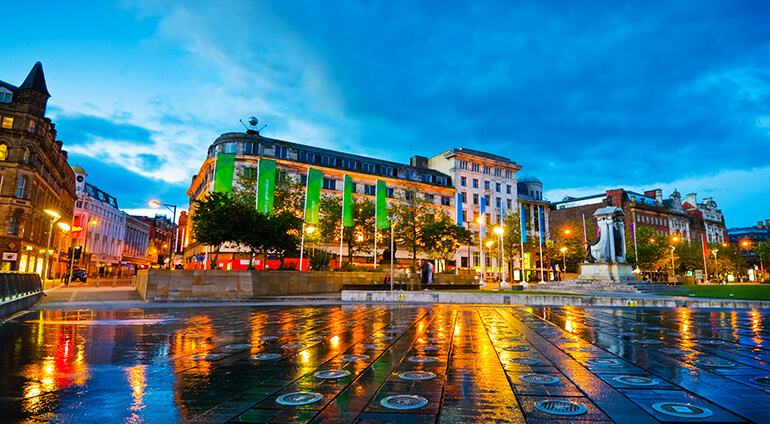 Being an energetic and lively city, Manchester hosts a lot of interesting events. No matter what time of year you are visiting, there will be events on during your stay. Manchester Oktoberfest is held in October, as well as the Manchester Science Festival and also the Manchester Literature Festival. Beer lovers will also want to attend the Manchester Beer and Cider festival, which is usually held in January. Get festive in December by witnessing the Christmas lights being switched on and browsing through the Christmas markets. Jazz fans won’t want to miss the Manchester Jazz Festival which is held in July. Manchester Pride, which takes place in August, is also great fun.